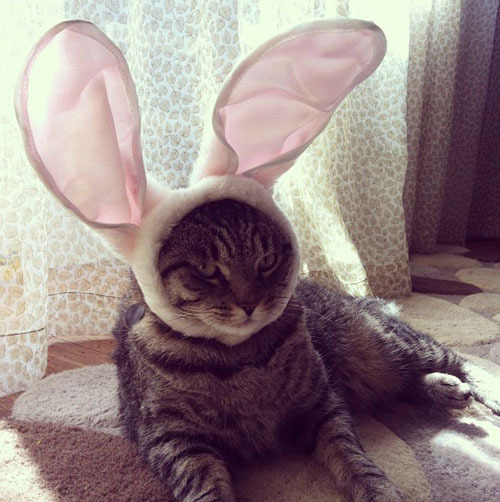 Happy Easter from Peter Kittentail. Awwww, I love Stewie! I showed this pic to quite a few people.